The landscape of the antiques and collectibles industry is ever changing, with popularity of different items and their associated values in a constant state of flux. As with anything, there are trends that come and go through the decades, as fashion and taste changes. We’ve highlighted these in our antiques trends report, taking you on a journey from the 1950s through to present day, which is where we start, below. Below, we detail the top five items that have commanded the highest sale values at Gorringe’s over the past 12 months, giving you an indicator of the type of lots with high levels of popularity and demand in the current market. Art (paintings and sculpture) remains the highest value category and will always be so. Asian works of art - essentially Chinese and typically porcelain and bronzes - come next. After that, the pick of the highest value items in general lies in jewellery lots, in addition to a whole raft of specialist items. Why so much above asking price? 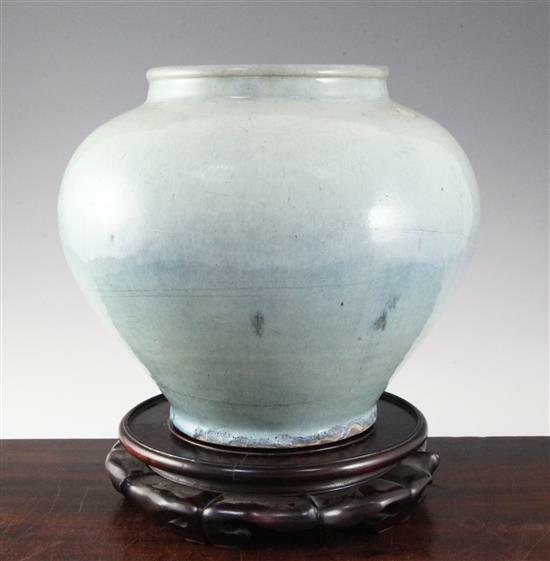 : Two mainland Chinese buyers thought it was a rare 13th century numbered Jun ware jar. Our expert Dan had sent photos to the curator at the British Museum who thought it was most likely a copy as did a number of English dealers who thought it was a 17th or 18th century copy. There is often a degree of speculation around Chinese wares. Provenance is key – essentially showing that the piece was in the West before the big boom in forgeries that have come out of China in the past ten years. That said and to add to the confusion for centuries the Chinese have made ‘hommage’ pieces – copies of earlier works bearing the earlier marks. Why so much above asking price? : This piece came from a large property in Hampstead. 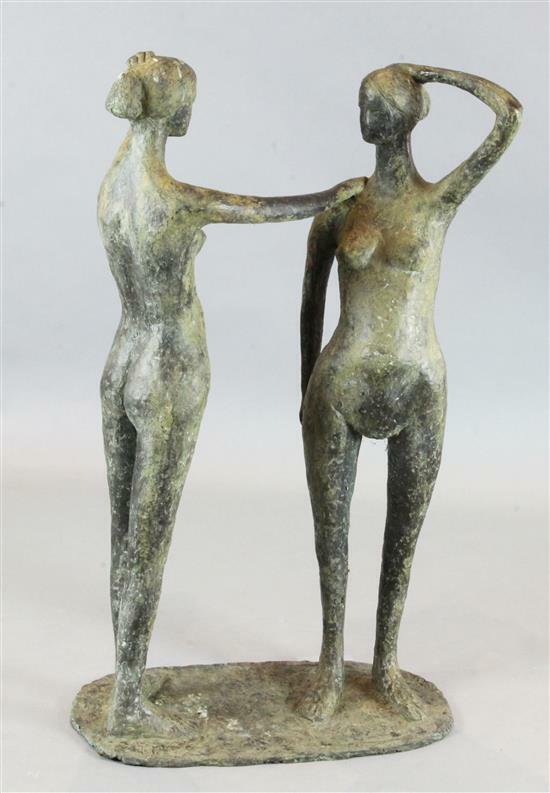 It combined the appeal of contemporary sculpture with the ability to place it outside (interior or exterior display was optional although in the end the buyer was minded to restore the patination and keep it indoors). The key to the higher than expected price was the size – approx.. half lifesize. Most of this artists’ works are small pieces, in this case bigger proved better. Why so much above asking price? : It is extremely unusual to find a piece by this designer outside of the salons of Paris but we discovered this in a small flat in Eastbourne. Condition was a consideration – vellum discolours and the ivory cracks. The gilt work had been overpainted with gold paint so considerable restoration was needed. Bidders decided it was worth the risk and cost of an expert restoration. The commode sold to Paris. How was this so close to the asking price? : This came from a local collector who had been following prices and decided to cash in on the buoyant market. He therefore wanted a strong reserve and estimate. Dan would have suggested £4-6k on the basis it might make a bit more. It is often better to have a more attractive ‘come and get me’ estimate than one that is rather bullish. The resultant price was in line with those achieved in the London rooms. Why so much above asking price? : This had very chance of being by Lawrence. Labels to the reverse showed promise – but the unfinished nature lead to a cautious estimate. 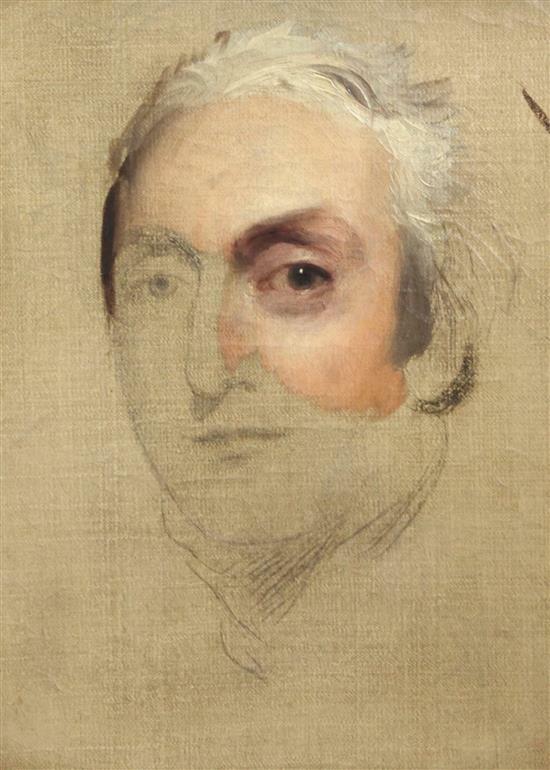 In the end it was the very fact of it being unfinished that attracted so much interest – it showed the artist developing his work – a fascinating insight and in some ways more appealing than a finished portrait. The insight below comes from Gorringe’s specialist antiques experts - giving you an interesting and informative look into the most popular lot types by department and any trends linking to past eras. 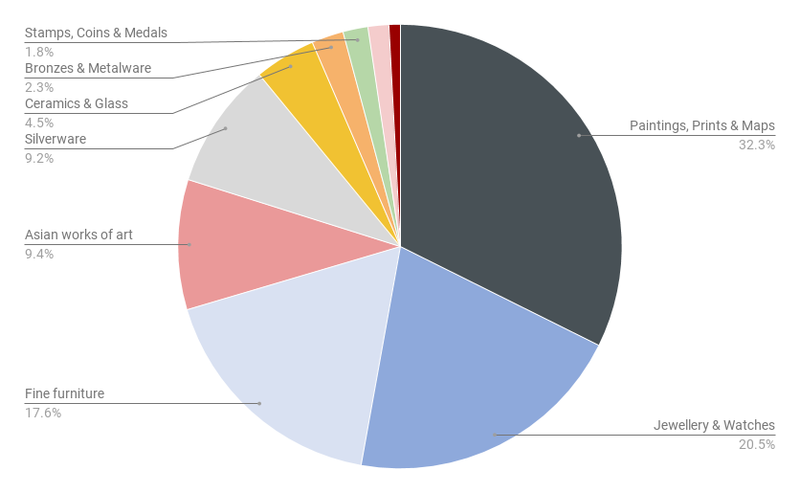 The graph below shows the most common lots, by department, sold by Gorringes over the last 12 months. Currently ‘brown’ furniture remains unpopular, as does almost anything Victorian (this is said to be a reoccurrence of what happened in the 1950s taste wise). Collectibles that went hand in hand with the dinner parties of the 1970’s to 1990’s have dropped away – lots involving silver plates, cut glass, dinner services, candlesticks, coffee pots etc are on the decline, in addition to the dining furniture of those eras, generally replaced with simpler modern pieces. This Victorian mahogany pedestal desk sold for £130 in September, a new hardwood equivilent from the highstreet would set you back around £500. Modern British art continues to strengthen, while collectables such as coins, stamps, records, militaria, postcards, toys etc. are also strong (possibly due to the ease of using the Internet to source and the ease of postage and lack of space that they take up). The Chinese art and antiques market has stabilised and the initial boom is over. Chinese buyers are more selective – placing provenance high on their agendas (as so many fakes/reproductions are exported from China). Just because something is out of fashion / not in demand now, doesn’t mean it won’t climb in value in later years. As is often the case with antiques, people keep hold of what is in fashion and sell those items they don’t like, or those items out of fashion. This however can represent a great opportunity for shrewd antiques investors. Anecdotally, this data could show competition/interest at auction for lots in these departments has been particularly high over in the last 12 months. In summary, this may point to a trend that these types of items are currently particularly popular / in fashion with today's collectors. There is a trend for the big estate agents to hold all big country properties back until the Spring, before sale. This often leads to a glut of contents sales during mid-Summer. Traditionally July and August was a complete no-no for big home contents consignments and it is still better to hold over anything really good. For the general market we find little difference across seasons. Collectors buy whenever they see what they want, while fewer people in Gorringe’s buying demographic go on holidays during school holidays, while many are also choosing not to move - instead focusing on re-decorating/re-furnishing their homes and upgrading their antiques when they see what suits. There hasn’t been a much better time to purchase antiques than now, due to the lower prices of the current market. 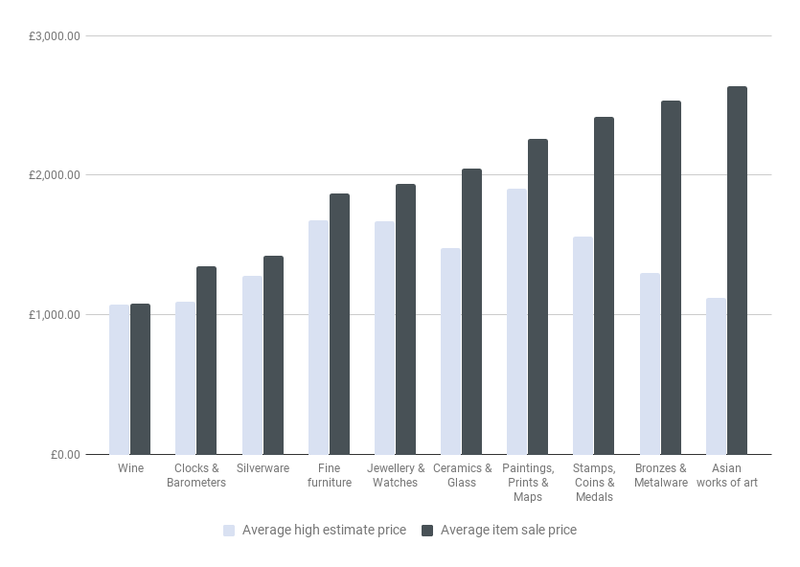 As a final note on seasonality, Christmas sales regularly attract more jewellery and wine lots than during other periods – with sellers trying to benefit from the ‘gift’ market. Gorringe’s antiques experts give you an insight into the most popular and unpopular items from the 1950s through to present day. The 50s was punctuated by very traditional ‘proper’ antiques and art by the Old Masters. 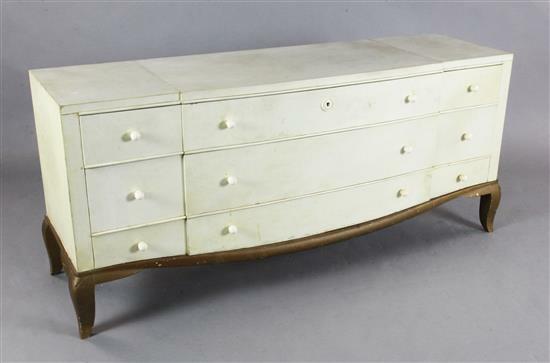 The 1950s antiques market saw nothing in furniture later than the Regency period and definitely no Victoriana. Similar to the 50s in terms of being a steady growth period for the trade. More money about leads to more furnishing with antiques. The beginning of the boom period. Widespread appreciation of antiques and particularly high demand for dinner party related paraphernalia. Think hunting pictures, large dining tables and chaise longues. This period also saw the rise of decorative arts e.g. and Art Deco figures by Preiss. Everything sells. Victoriana takes off and buyers want the whole package – furniture, metalware (copper pans, brass candlesticks, fireplace items), fancy ceramics (Doulton figures through to Meissen and ornate Sitzendorf centrepieces), cranberry glassware plus Victorian genre paintings. Foreign buyers begin shipping containers full of these items to the US, Germany and Italy. A good example is a Geo III mahogany bureau which would typically sell for around £1,000 in the 1980s and is worth around £200 today. More of the same. Prices at their highest due to demand. The IKEA-effect starts to show towards the end of the decade. For example - William Russell Flint prints boom during the 90s (typically £600-1,000 per limited edition print), whereas these days each print is worth £100 at best. Market slow-down and rise of the Internet. Numerous dealers close down as their way of operating is slowly strangled (Prior to the Internet, it was said that most antiques changed hands seven times within the trade before finding an end buyer – certainly the local dealer would sell to someone up the chain, then onto London, or a specialist buyer and maybe then onto a private buyer). The internet gets the goods straight to the end user cutting out the middlemen. Prices in salerooms increase as a result of end-user competition. 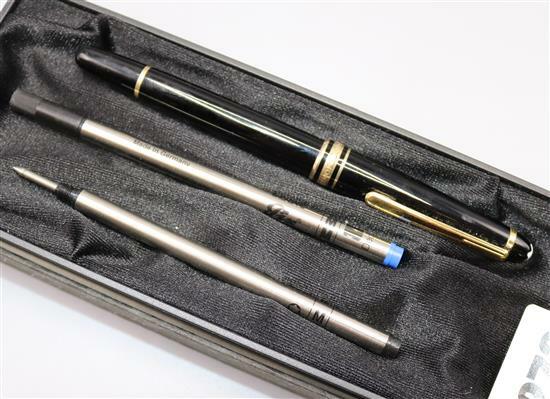 The 2000s also sees a boom in collectables; Gorringe’s begin holding specialist fountain pen sales. Modernism approaching. Very selective buying. With furnishing, decorative appeal is more important than originality. Rise of demand for modern design, for example Eames chairs etc.. Studio pottery back in vogue (Hans Coper, Lucie Rie etc.). The best of everything sells – the rest struggles. Live-Internet bidding is now the norm. Regulation tightens making ivory harder to sell and it can no longer be imported into the US (hammering the prices of portrait miniatures and Japanese carvings – with a less significant impact upon Art Deco figures). 1950s Danish rosewood furniture, Hermes crocodile handbags etc., all require licences. 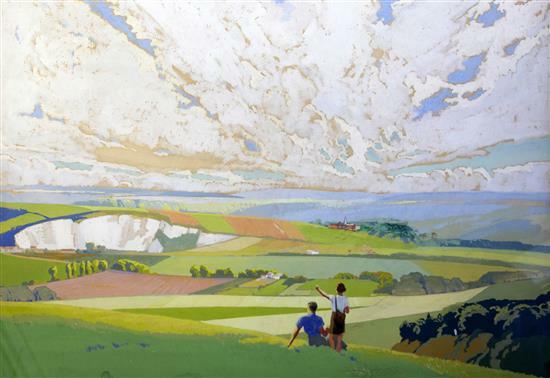 John Piper limited edition prints in are very much in vogue, however see 1990s explanation above regarding Russell Flint’s work, for how this might end up). Why antiques are a good investment in 2017/2018? In real terms, most antique furniture has never been cheaper, but there’s also other appealing reasons for exploring what the antiques market has to offer. New (made in China) chest of drawers has a carbon footprint 16 times higher than the antique equivalent per year, according to research commissioned by the International Antiques and Collectors Fairs (IACF). Antiques offer the buyer a resale value that items bought from the high street i.e. furniture / artwork etc., simply doesn’t. For further guidance on buying and selling at auction, why not pay us a visit at our auction house in Lewes. 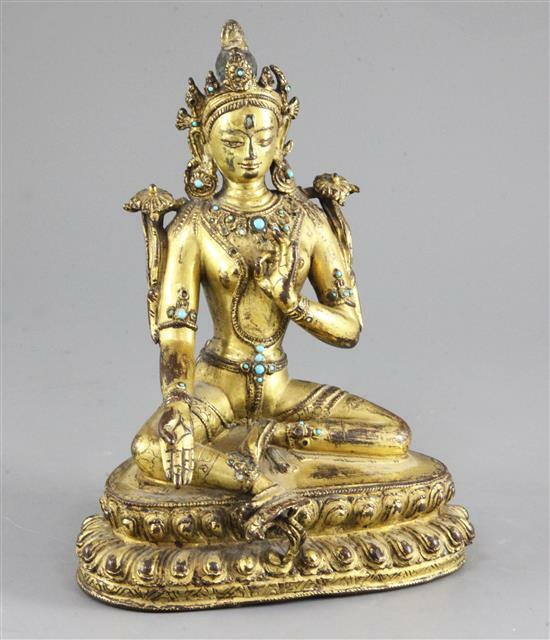 Alternatively, you can get advice and valuations of things you might like to put up at auction, by visiting http://www.gorringes.co.uk/valuations.